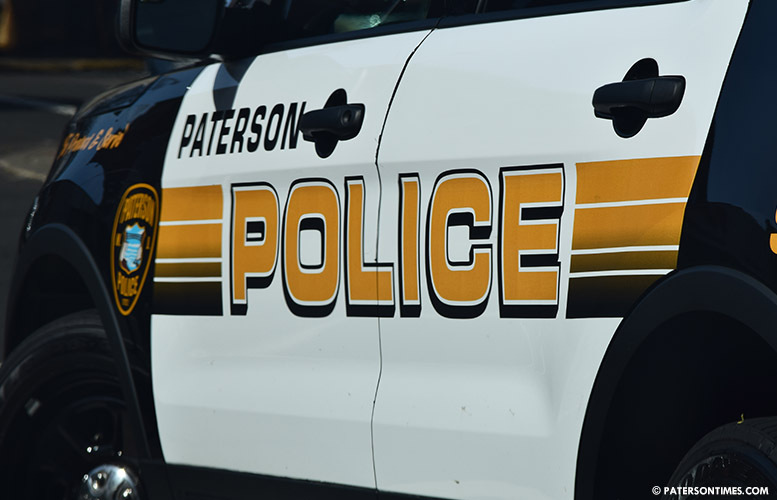 A city man was arrested in a raid with more than a hundred glassine envelopes of heroin stamped “Cartier,” “Be Happy,”and “Deathwish,” according to police. Dashon Mayfield, 30-year-old, was charged with nine drug offenses, police said last week. Police arrested him during a raid at 259 Rosa Parks Boulevard on October 12. Mayfield allegedly had 125 glassine envelopes of heroin. Some were stamped “Cartier” with red ink, some “Be Happy” with blue ink, and others “Deathwish” with red ink, police said. He also had 83 vials of crack cocaine, 1 bag and 1 jar of marijuana. Police charged him with possession, distribution, distribution near School 6 and near Barbour park. By the time you read this he will already be out of jail.